With her thirty plus years in the financial services industry, Sylvia brings a wealth of experience and wisdom to the Ei team. 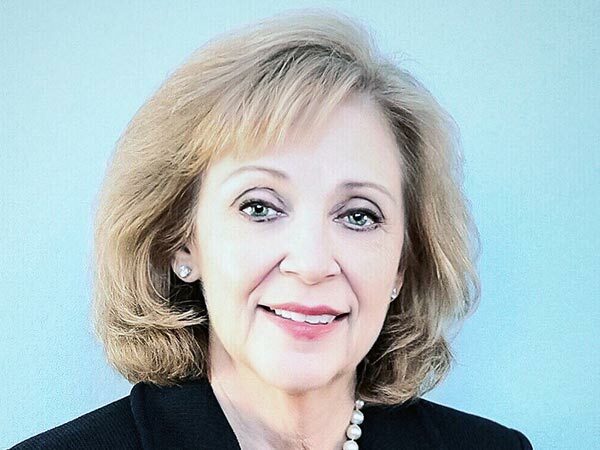 After earning a BBA from the University of Georgia and a MBA from Georgia State University, Sylvia’s banking career began at C&S Bank in commercial lending, with an expertise in construction lending. Through the numerous bank mergers, Sylvia thrived and was promoted to senior vice-president overseeing the Georgia unit of NationsBank. In 1997, Sylvia transitioned from lending to wealth management where she is now Senior Vice-President, Private Wealth Advisor at Morgan Stanley Private Wealth Management. Many of Sylvia’s clients stem from relationships spanning her thirty years active in the financial arena. Trust, respect and savvy investment acumen are evident in Sylvia’s close, long-standing client relationships. With her keen business lens, Sylvia’s pertinent questions and stellar advice ensure Ei creates programs that make good business sense for the entire value chain.